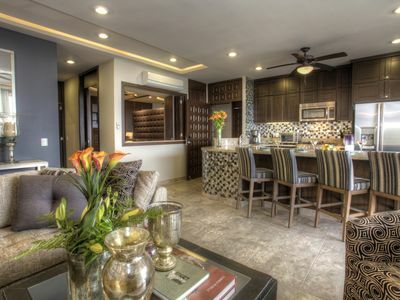 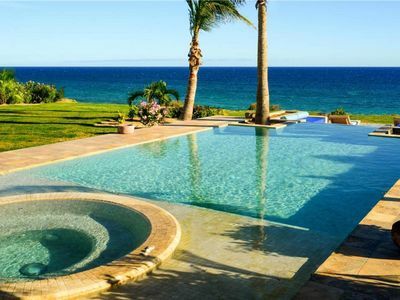 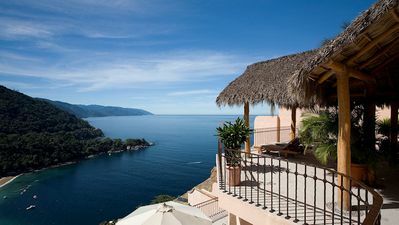 6BR Villa Vacation Rental in Cabo San Lucas, B.C.S. 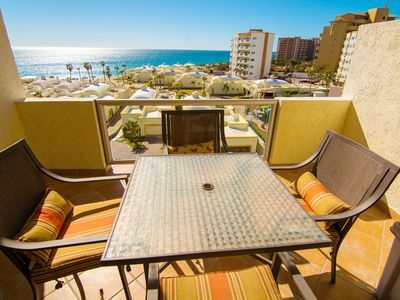 Downtown Cabo, Ocean View, Private Pool, Pedregal. 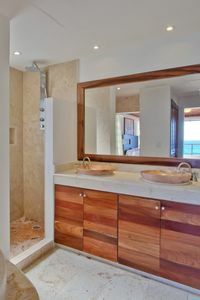 Professionally Operated. 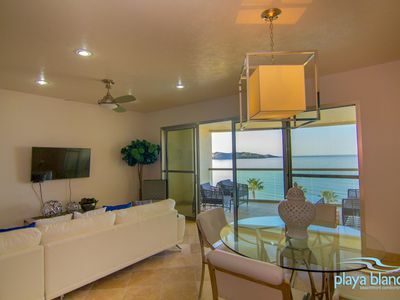 This is a new VRBO listing and prices are low because we want to gain more reviews and feedback from our users here. 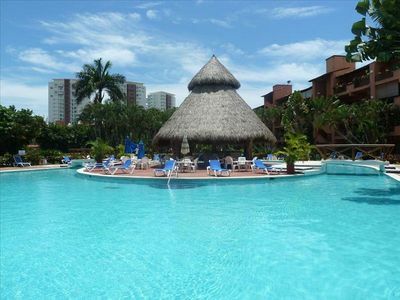 We have many reviews on other sites and our guests love it. 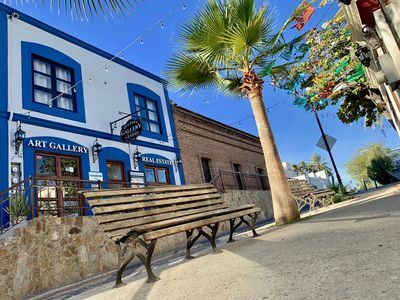 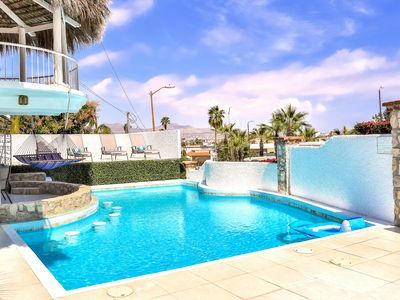 Private Pool, Sleeps 14, 6 bedrooms, 2 kitchens, 2 living rooms, BEST location - just a 5 minute walk to downtown Cabo, 20 min walk to two different swimmable beaches, 15 min walk to the Marina. 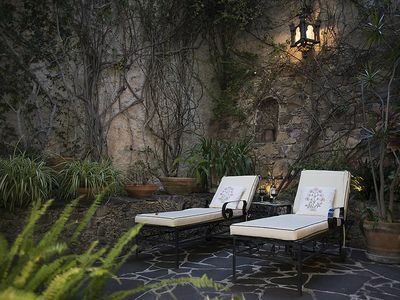 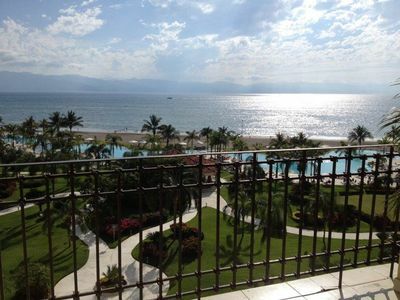 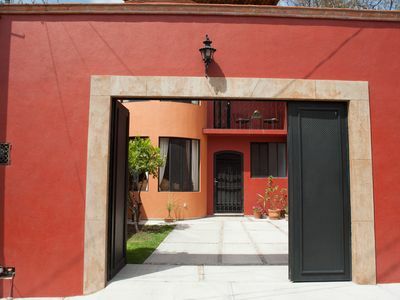 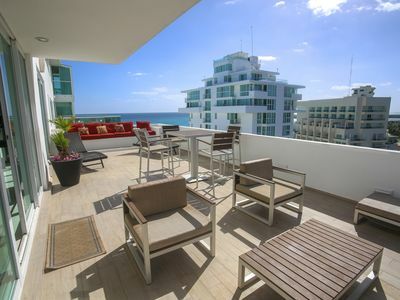 Its is close to The city center, beach, parks, art and culture, restaurants and dining. 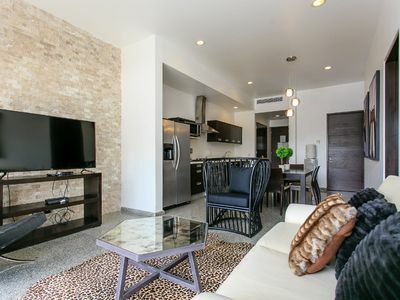 My place is good for couples, business travelers, families (with kids), big groups, and furry friends (outdoor pets). 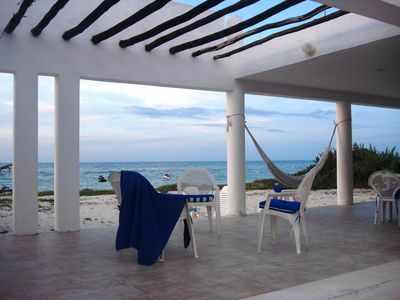 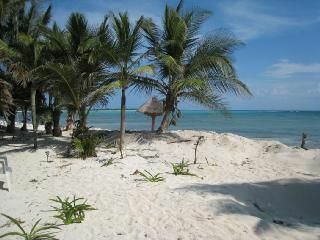 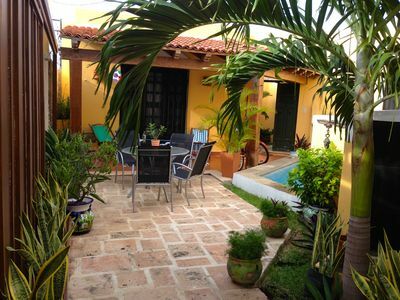 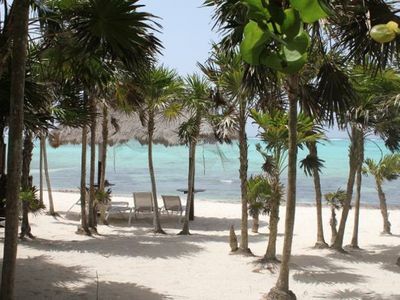 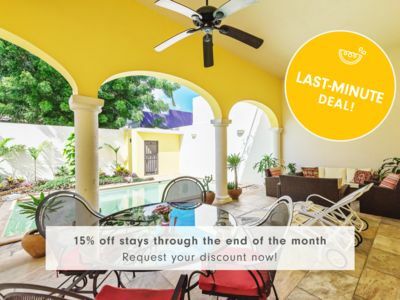 Charming Caribbean home on sandy beach, tranquil water and fantastic snorkeling! 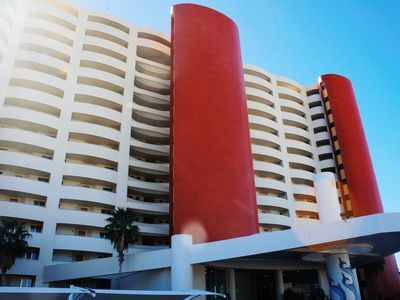 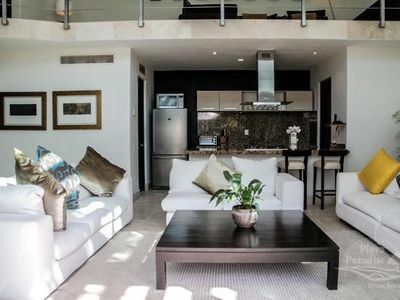 4 bedroom condo in Cabo San Lucas, B.C.S.